Want to Increase Your ACT Score by 8+ Points? StudyHall's #1 ACT Prep Course. Ready to Help You. ACT Preparation Courses and Classes, Explained. If you're searching for an ACT Preparation courses and online courses/classes to help you increase your ACT scores by 8+ points... you've found the right test preparation to get you ready for the ACT. StudyHall's online ACT prep courses and classes will help you master your ACT examination: Math, English, Reading, Science and Writing sections. Our ACT prep courses are all online and allow you the opportunity to work with Top 1% trained, professional ACT tutors, on-demand. The following ACT prep review course has been recommended by more than 75+ colleges and universities from Ivy League Schools to top state universities. ...ready to increase your scores by 8+ points. ACT Prep Course - Review of best in America. Our ACT prep online course is a complete review of the ACT exam from mathematics, reading, english, science to optional writing prep. We combine our ACT prep online with in-home private tutoring. We also have options for you to help with college admissions counseling. 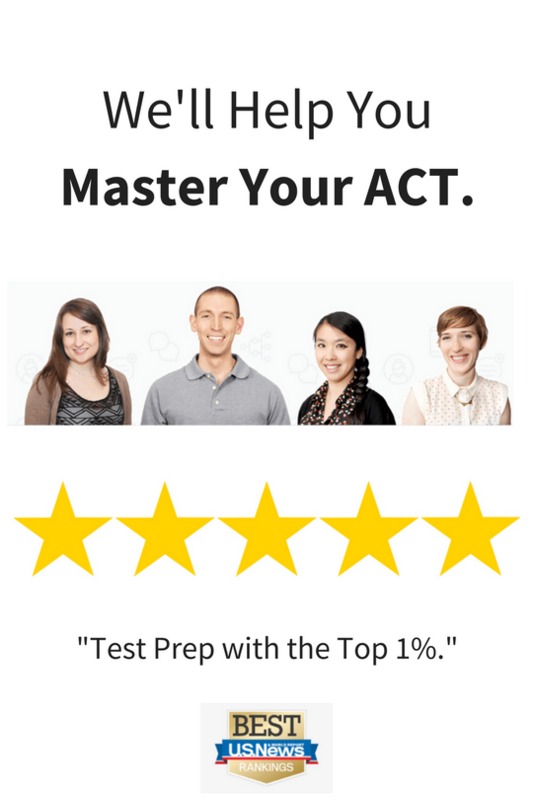 - Online ACT prep videos with thousands of explanations and 10+ real practice ACT exams. - Step-by-step discussion of strategies on how to approach and solve each of the problems for ACT. - Lifetime, full-access ACT Prep course. 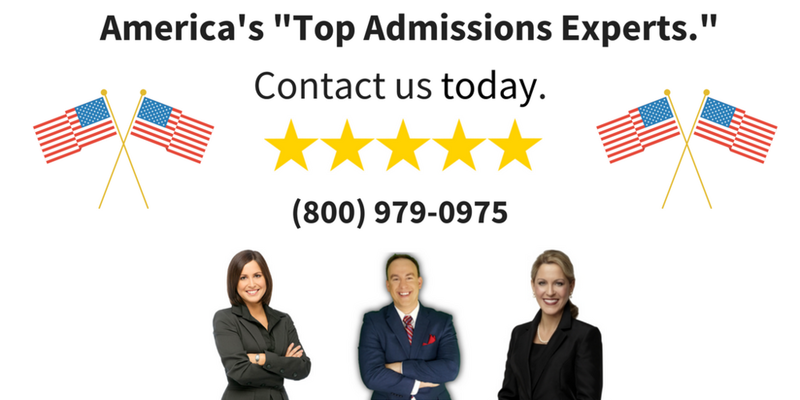 - A signed copy of our college admissions book, Admit You, to help students get accepted to the best colleges in America, including key strategies, tips, and counseling for the ACT Exam. ACT Prep with Proven Results of 8+ points, guaranteed to work. Learn all about the ACT Exam and how you can prepare with ACT Prep courses. Thousands of Students Agree - Our ACT Prep does increase scores. In the past 10+ years, we've successfully helped thousands of students prepare for the ACT exam. The ACT exam is challenging for many students because it requires deep knowledge and understanding of many subjects such as mathematics, science, reading, and English. However, we simplify the exam and give you the tools and resources to conquer every question - from the easiest to most difficult. Review of our ACT Prep classes and courses to improve ACT scores. With StudyHall, you'll have every resource you need on day one. Our on-demand online ACT prep course will take you to the next level for college admissions. ACT Prep from Ivy League Instructors and Tutors. Ready to Get Started with the #1 ACT Prep Course in America? We're here to help you... Let's make it happen.